Sitting at the $200 mark, it casts like an $800 rod. 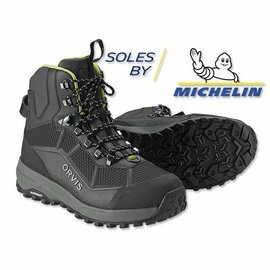 It's underpriced, and I even told Orvis that. It compares favorably to almost every $500 rod in fly fishing. This is the protypical modern fly-fishing tool: medium-fast, versatile, and light in hand. The grips are modeled after the H3. We will be using the 10-footers for our euro nymphing, and the 8 weights for a lot of our streamer fishing, and the rest will be our boat rods for clients. 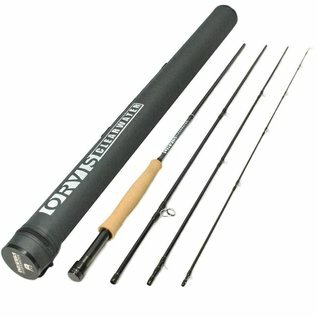 This the rod for the beginner, and for the experienced angler looking to fill in gaps in the arsenal for a great price. 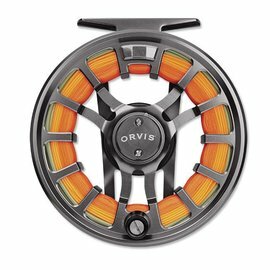 Paired with the Orvis Hydros reel and a premium line, you have great value at under $500: rod, reel and line.